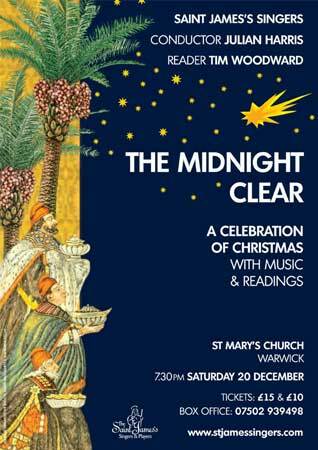 The St James’s Singers’ Christmas Concert – The Midnight Clear – takes place on Saturday, 20 December at St Mary’s Church, Warwick at 7.30pm. The concert will be a celebration of Christmas with music and readings. Our reader is actor Tim Woodward who has many West End theatre, TV and Film credits. 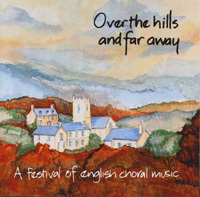 Tickets for the Christmas concert are available from the St James’s Singers’ Box Office 07502 939498. The music will be an interesting blend of the familiar and less well known carols, some for the audience, as well as one or two surprises. 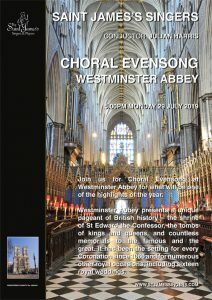 Choir pieces will include a beautiful carol by Morten Lauridsen, Sure on this Shining Night and the wonderful Bogoroditse Devo from Rachmaninov’s All Night Vespers, which is a firm audience favourite. Readings range from Dylan Thomas to Dickens and include Carol Ann Duffy’s most moving poem, The Christmas Truce. There will also be a lighter look at Christmas which will guarantee some fun and laughter during the evening.